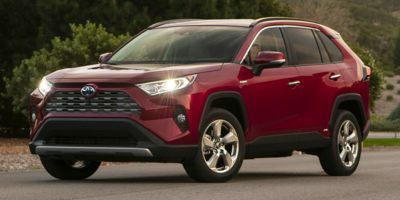 Buying a 2011 Toyota RAV4, and saving $500 off of MSRP. Basically no leaway on MSRP at Toyota, I checked with 4 different dealers. They sell their vehicules below the minimum 3% profit margins. Some flexibility on tradein.